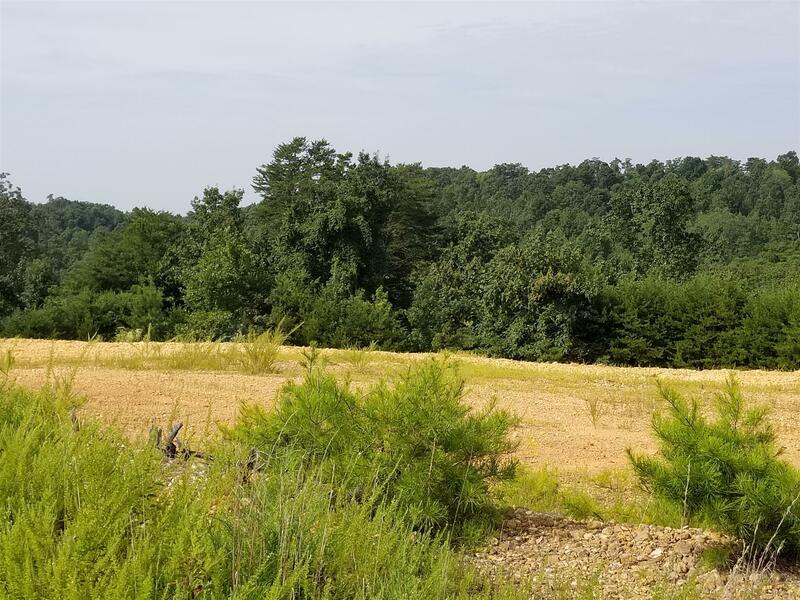 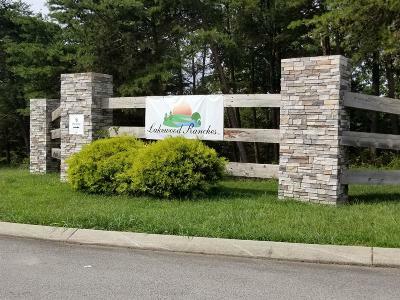 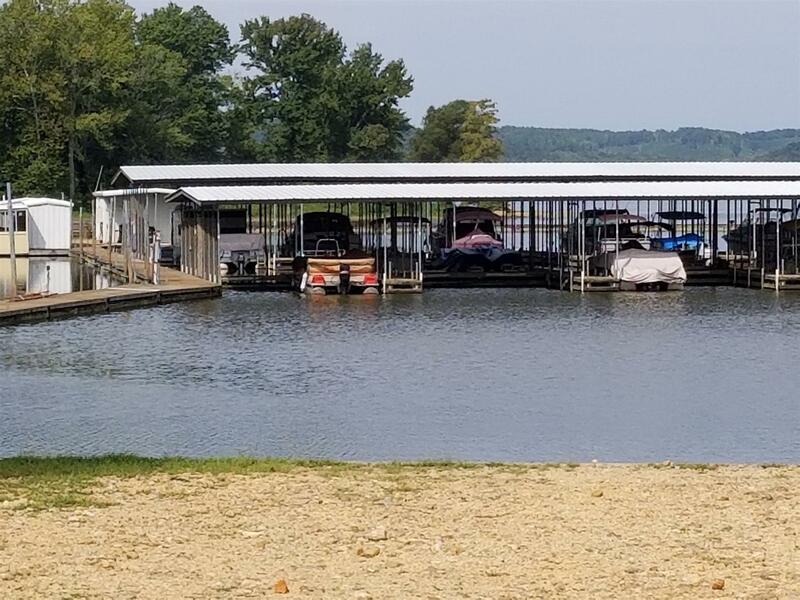 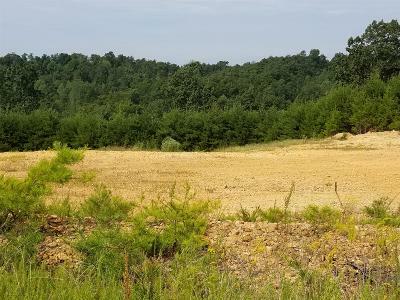 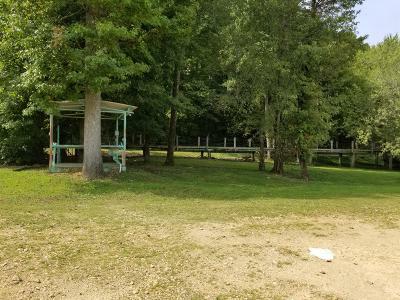 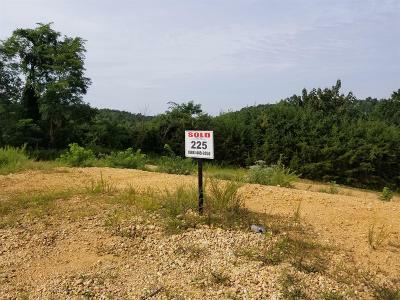 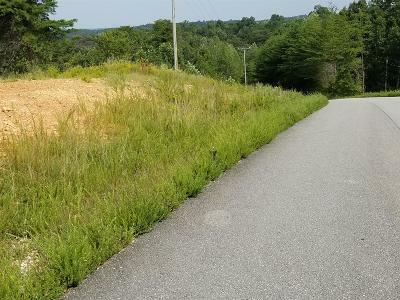 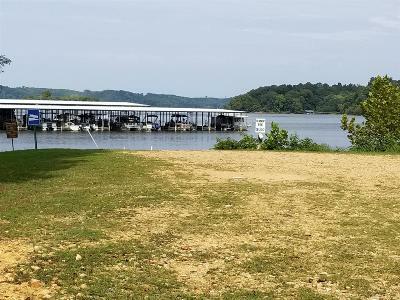 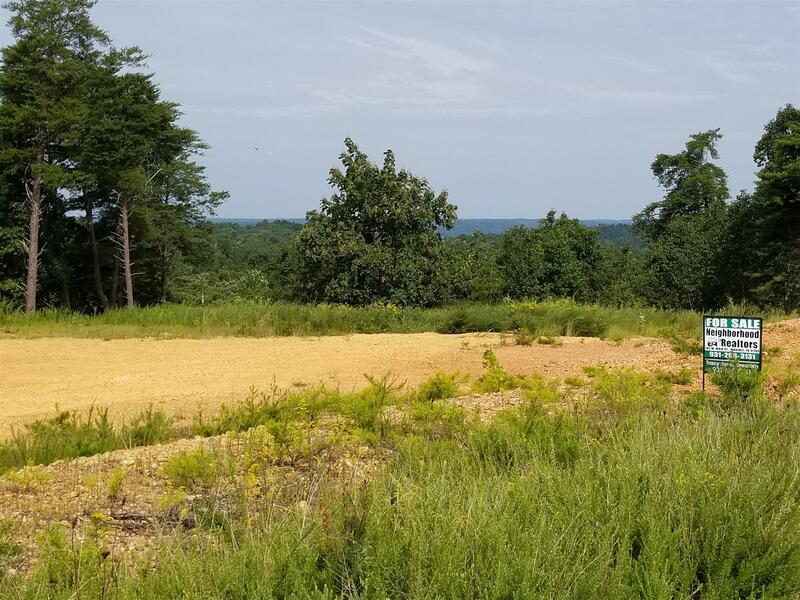 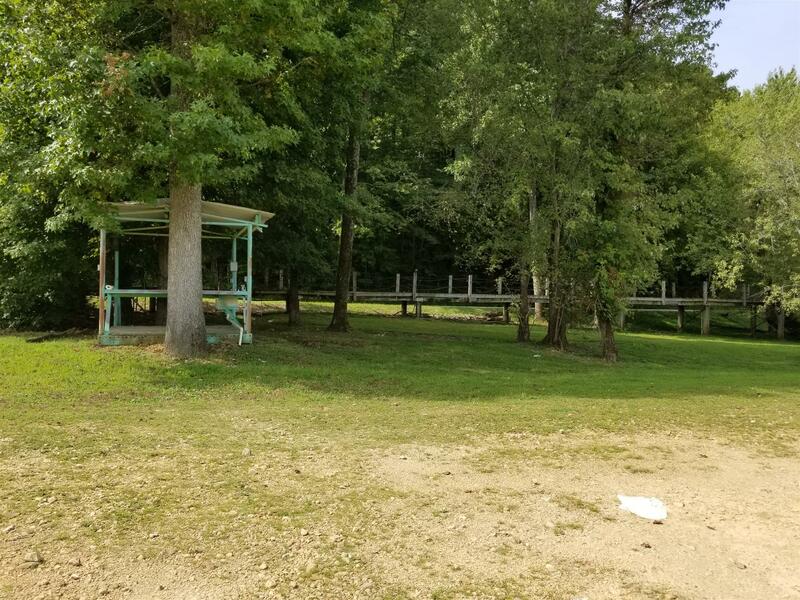 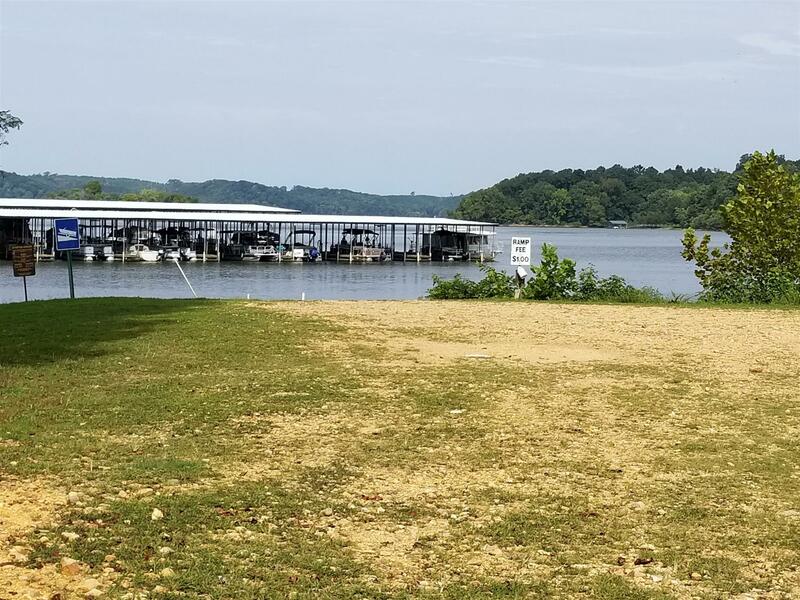 Over 8.5 acres with building site, Road frontage and access to BEAUTIFUL KY LAKE AT EAGLE BAY MARINA. 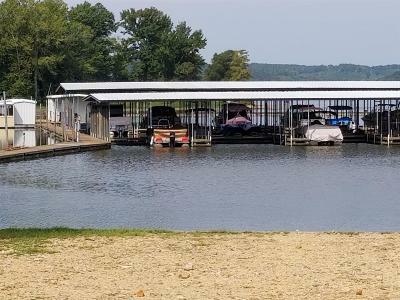 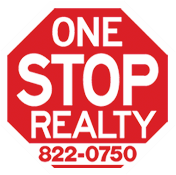 2 boat ramps available, fish cleaning table, public beach. 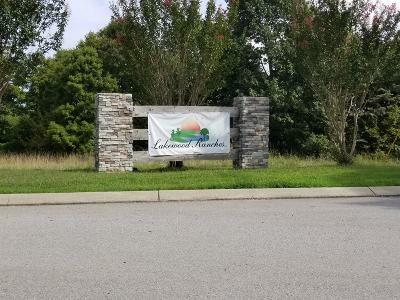 Subdivision/Neighborhood: The Ridge At Lakewood Ran.